Porsche announced Tuesday that it will debut a new parking assist feature named Remote Park Assist on the updated Cayenne luxury crossover. The system works in conjunction with “parking spot search,” which scans the size of open parking spaces as the Cayenne drives past. When it detects a valid space of any kind (be it anything from a parallel street parking slot to a diagonal garage space) it alerts the driver, who can then exit the vehicle, slide out their phone, and press a button in a car-connected app to activate Remote Park Assist. Environment scanning begins, and the vehicle using a quartet of cameras for a full 360-degree view of its surroundings. 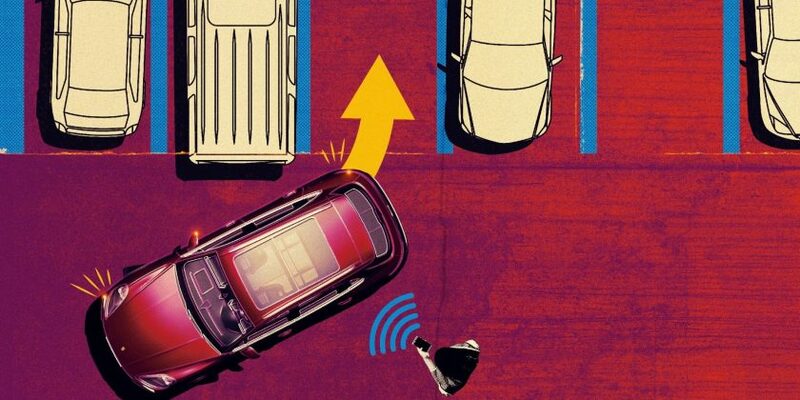 A dozen ultrasonic sensors also feed data to the vehicle’s “central driver assistance control unit,” which use 20 additional control units to slot the vehicle into its space while on the lookout for obstacles, be they pedestrians or stray pets. Porsche did not specify when Remote Park Assist will become available on the Cayenne, or whether the feature would be available on other models it manufactures, though in its press release it does contain a reference to other vehicles which will presumably receive the feature. Models listed by Porsche include the Cayenne, Cayenne Turbo, Panamera Turbo S E-Hybrid Sport Turismo, 718 Boxster S, 718 Cayman, 911 Carrera 4S and 911 Carrera S Cabriolet. These models are not mentioned in the feature’s explanation, but in the footer, where models it may concern are listed. Wiesmann also confirmed that the smartphone app-controlled feature will not require a subscription to use.